The first major StarCraft II tournament hosted in Atlanta, the live spectator event brings the best in eSports entertainment, to Atlanta’s massive gaming fan base. Featuring competitors from China, Australia, Korea, Canada – and of course – Atlanta, Red Bull Battle Grounds promises a weekend of intense global competitive gaming, with Blizzard Entertainment’s real-time strategy game, StarCraft II, as the playing field. These world class players will be joined by local hopefuls, in this open registration tournament. 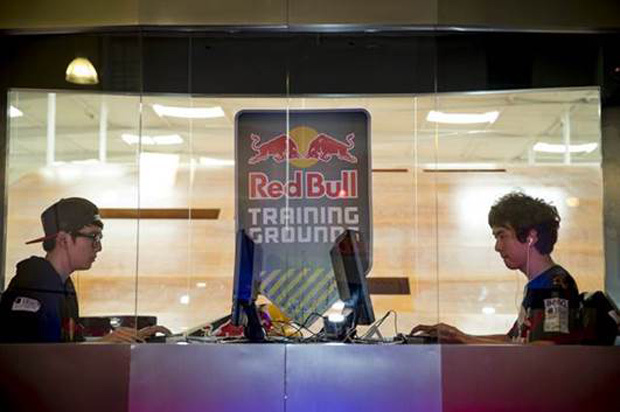 With the top 32 players taking home a cash prize, these players aren’t just competing for coin – the overall winner will receive $8,000 in winnings, and a coveted spot in the eight competitor line up at the prestigious, name-making Red Bull Battle Grounds Grand Finals, September 20th -21st in Washington, DC. This live spectator event will be commentated by eSports personalities including massively popular, Sean “Day” Plott, a Forbes “30 under 30” inductee. Event runs from Friday, July 11th Sunday, July 13th, with doors opening at 10 a.m ET. For more info, visit http://battlegrounds.redbull.com. Wargaming today announced Master of Orion, a modern rebirth of the critically acclaimed sci-fi strategy game. Proxzor takes a look at the text-based, cash-prize kingpin MMO, Black Aftermath.